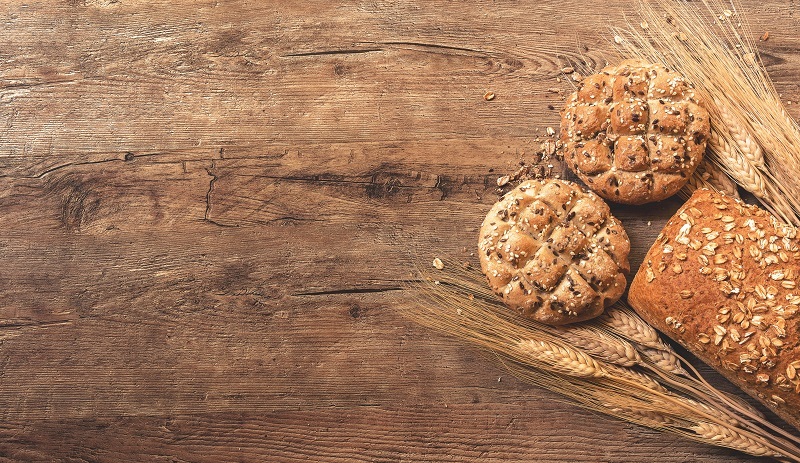 Fazer offers bakery, confectionery, biscuit and grain products. Credit: Ales Krivec on Unsplash. Finnish food firm Fazer is planning to develop its business by investing €40m ($45m) in a production facility in Lahti, Finland. Fazer president and CEO Christoph Vitzthum said: “Plant-based products and solutions are strategic growth areas for Fazer. We want to be a forerunner in value-added grain-based products and we are investing in the development of production technologies and solutions. The investment will also see the creation of 30 job opportunities and indirect employment in Lahti. Fazer has been developing its business and product portfolio with focus on growth and consumer demand. The food company aims to transform into a modern sustainable food company. The development is said to be in line with the company’s expansion strategy in Northern Europe and selected international markets. Fazer noted that the investment will take place between 2019 and 2020, with construction to be initiated as soon as possible. Over the past three years, the Finnish company is reported to have invested nearly €195m ($222m) in total, including €136m ($155m) in Finland. Fazer is a family-owned company that offers bakery, confectionery, biscuit and grain products, as well as plant-based meals, non-dairy products and on-the-go food and drinks. Currently, the company operates in eight countries and exports to around 40 countries.